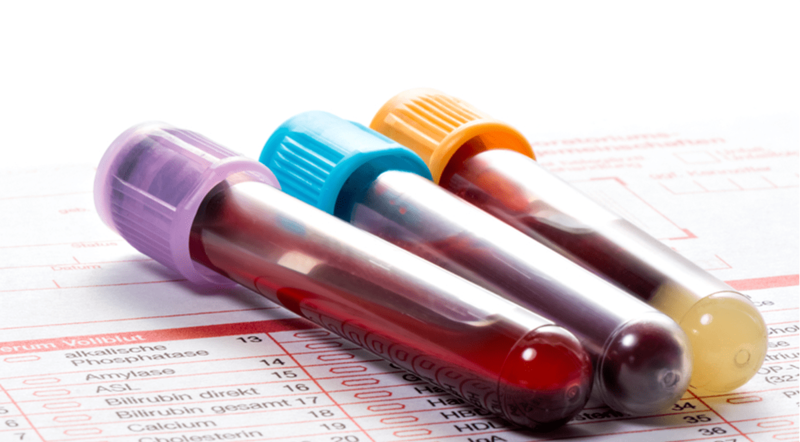 Use of incretin-based drugs does not appear to increase risks for acute pancreatitis, according to researchers in Denmark. The investigators found that users of these therapies, which include dipeptidyl peptidase 4 inhibitor users or GLP-1 receptor agonists, had no higher risk of acute pancreatitis than those who used any anti-hyperglycemic drug. Findings were similar in current- versus ever-drug users and in patients with pancreatitis risk factors. Source: Diabetes Care, June 2015.